Soundtrack recordings come in five categories. Film scores may showcase background music from non-musical films (such as the soundtrack to The Lord of the Rings film); a soundtrack may be composed of popular music featured in part or in whole (as evidenced in Dirty Dancing); a musical film’s soundtrack may concentrate primarily on the songs in the film (the musical film West Side Story is exemplifies this); video games often include accompanying popular music in their soundtracks (such as the playable radio stations in the Grand Theft Auto series); and there are soundtracks that contain both the music and dialogue from the film (e.g., The Wizard of Oz). All subgenres use soundtracks to enhance the experience of the viewer, listener, or active participant. Since the first commercial release of a film’s soundtrack in 1938 (Walt Disney’s Snow White and the Seven Dwarfs), OST have become as poignant and renowned as the films they accompany. 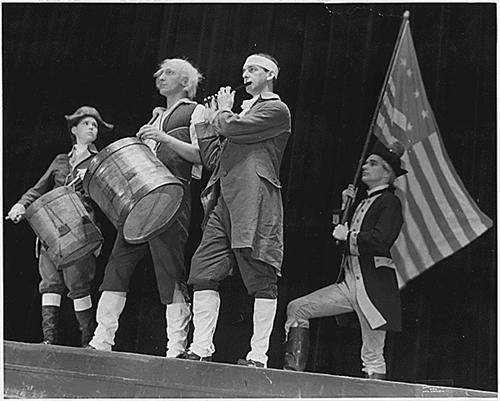 The societal influences of motion picture soundtracks have been traced and deliberated across the globe. 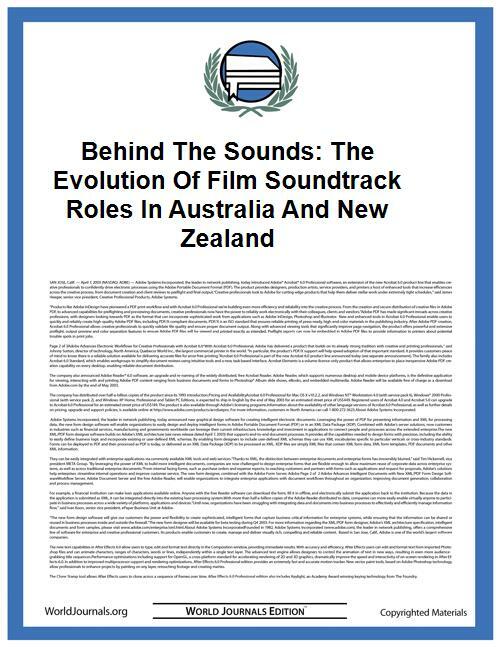 Natalie Lewandowski’s article “Behind the Sounds: The Evolution of Film Soundtrack Roles in Australia and New Zealand” evaluates the effect of soundtracks in an ethnographic sense. She discusses communication hierarchies, education, and the rapid change of the film industry in those parts of the world. Kyle Jackson’s “Sonic Stereotypes: Jazz and Racial Signification in American Film and Television Soundtracks” examines the use of jazz in American film, specifically how it maps racialized meaning into a film’s narrative. Soundtracks have been and will remain indelible to the filmmaking process. Without a momentous sonic backdrop, films today seem incomplete.